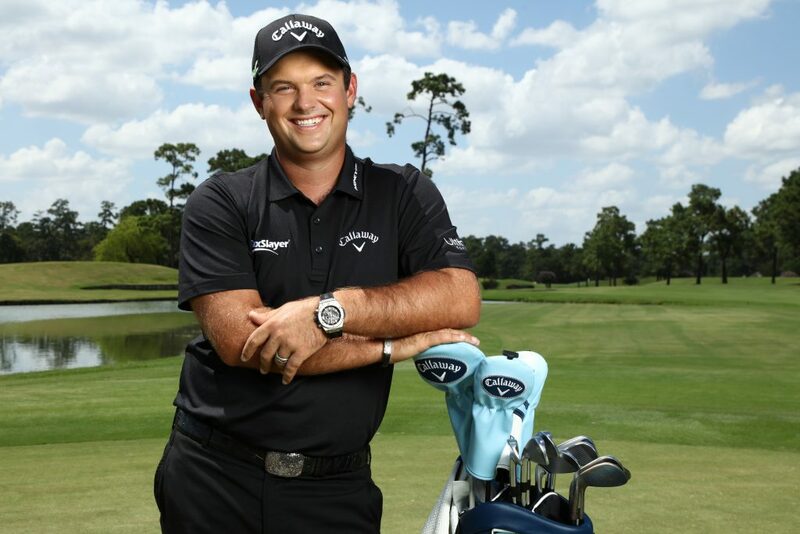 Golfer Patrick Reed, “Captain America” joins Hublot as brand ambassador. It’s golf season and that means announcements are in full swing. 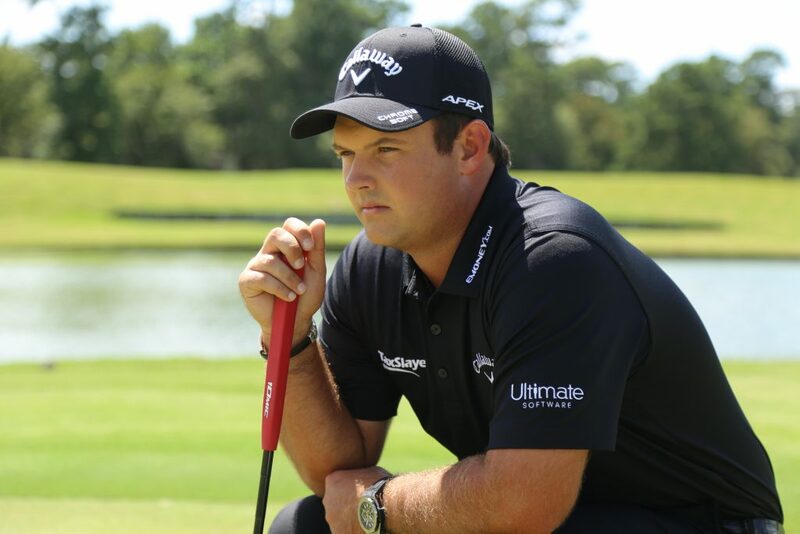 US Ryder Cup star Patrick Reed joins Hublot’s team of distinguished golfers as a brand ambassador. Reed, it turns out, is a watch lover and owns several Hublot timepieces in his private collection. Referred to as “Captain America” in golf, Reed is known for defeating Rory McIlroy at Hazeltine National — helping to clinch the victory for Team USA. Just 27 years old, Reed is Team USA’s leading point scorer in both the 2014 and 2016 Ryder Cups. He is only the fifth player to win three PGA Tour titles before his 24th birthday. 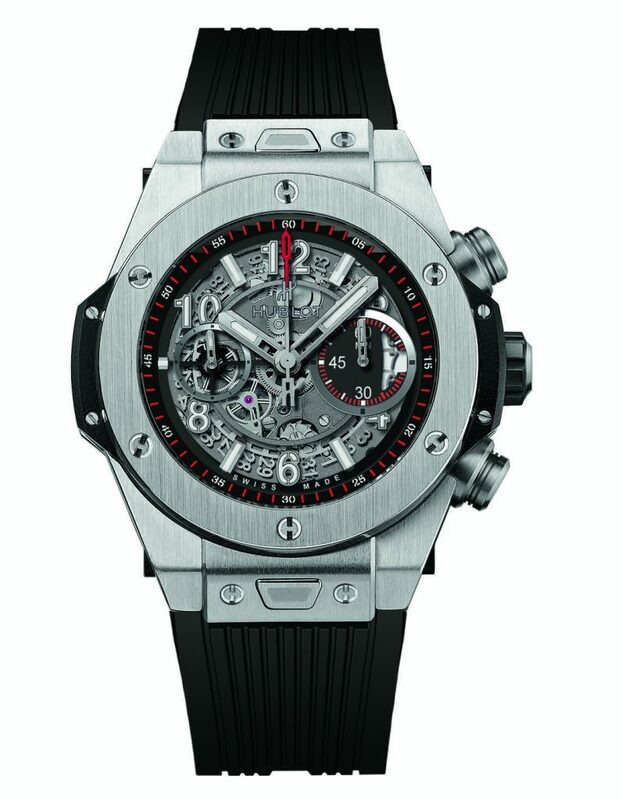 This Hublot Big Bang UNICO titanium watch is part of Patrick Reed’s personal collection. Hublot already has an exceptional roster of athletes as brand ambassadors, including professional golfers Dustin Johnson and Justin Rose. Additionally, in other sports, Hublot also has the fastest man alive, Usain Bolt, on its team, as well as soccer greats Pelé and Maradona. US Ryder Cup star, Patrick Reed.